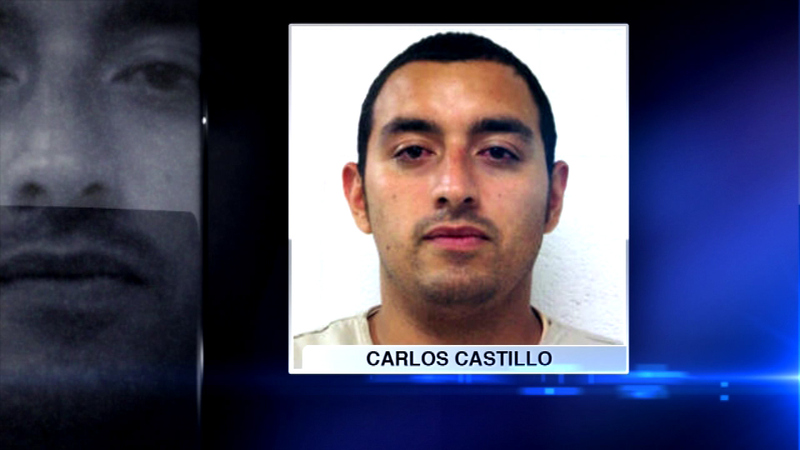 CHICAGO (WLS) -- Charges were filed late Friday in a deadly hit-and-run that happened almost six years ago. Police say Carlos Castillo, 28, has been identified as the driver who struck and killed 25-year-old Rachel Gilliam in the 4300-block of North Lincoln in November 2009. Castillo is charged with one felony count of leaving the scene of an accident involving a death.